Complete Collection of ABCmouse Songs Now Available on Major Music Platforms! Music has always been a big part of ABCmouse Early Learning Academy, which offers more than 175 songs that help bring learning to life for children. Now, for the first time, our complete collection of ABCmouse music is available on major music platforms worldwide, including Spotify, Apple Music, Amazon Music, Pandora, and Google Play. 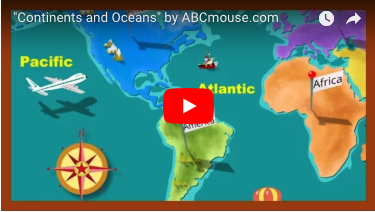 With a listener base of more than 300 million people in more than 100 countries, these platforms expand the reach of ABCmouse to many more families around the world. 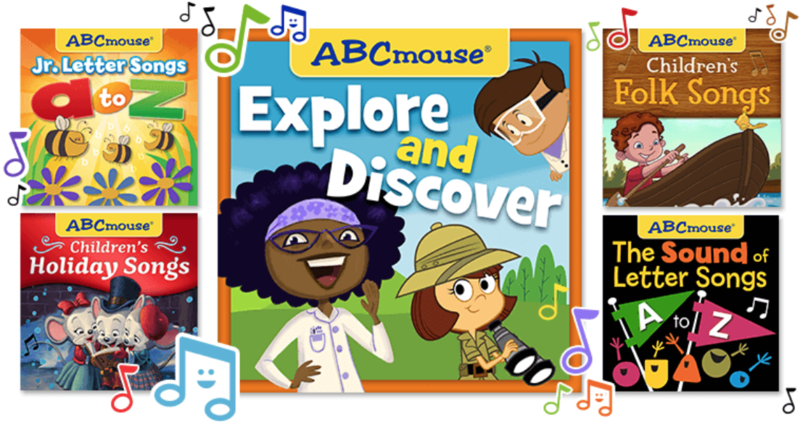 The ABCmouse music collection features dozens of original compositions, including a song for each letter of the alphabet, songs that teach about numbers, shapes, colors, geography, and much more. The collection also includes many new arrangements of classic children’s songs. We produce and record all our songs in our on-site recording studios in our headquarters in Los Angeles. Families can find our music under ABCmouse on Spotify, Apple Music, Amazon Music, Tidal, Google Play, Pandora, and several other music platforms. Happy listening!